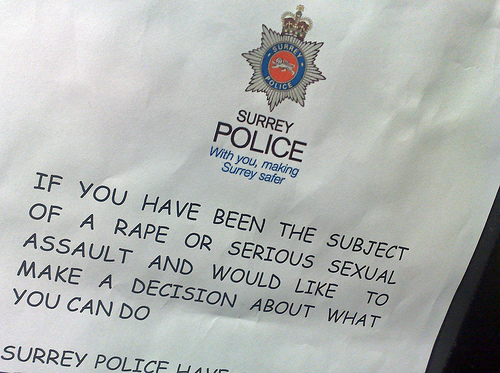 Comic Sans is undoubtedly the most widely known font, but mainly for all the wrong reasons. Ridiculed by designers and developers alike, since it’s inception it has attracted an unprecedented level of hate. Movements to ban it, sites devoted to highlighting improper use have sprung up, often with just cause. I simply set out to fix the weirdness. I still wanted it to be a casual typeface. I still wanted it to be Comic Sans, but a version you couldn’t easily fault. Make people question their assumptions. Comic Neue is free to download and try out here. I like the angular version more, but it doesn’t have the same feel as Comic Sans once you get rid of the roundness. The non-angular bolded and oblique versions don’t look any different from regular Comic Sans. This guy just made Comic Sans loose some weight.